Kristine Matheson and her husband Wayne have both survived cancer and other illness by living as close to nature as they could, raw, organic, vegetarian, healthy and happy. She is also an author, her book 'From Cancer to Wellness- the forgotten secrets', is a must for anyone who wants to change the way they view food and feel about life. Wayne started off awakening everybody's energy by getting us to move about to Zumba and then we experienced one of Kristine's yummy Raw cakes, apricot, cashew cream tea cake AMAZING! They offer 7 day Raw food, fitness & mind/body connection Retreats, which are held at the Glass House Mountains.... First one starting the first day of SPRING. It will be a life changing experience for anyone who needs a break from life or wants to really look inside their bodies! Anyway, I have been wanting to post about these yummy treats I made about 2 weeks ago.... and finally today I feel inspired to share this deliciously simple wholesome treat with you all. It is fantastic for mums as it is quick to make (what I love the most), your kidlets can help and also contains no processed sugar, chocolate, butter or flour! Whiz up the sultanas (you may need to add a touch of water if you have a low speed blender, if you have something like a vitamix awesome) scoop out into a bowl. Add the drained cup of buckwheat to the sultanas, add shredded coconut, cacao, maple syrup and oil drops. Energising and nutritious, buckwheat is available throughout the year and can be served as an alternative to rice or made into porridge. While many people think that buckwheat is a cereal grain, it is actually a fruit seed that is related to rhubarb and sorrel making it a suitable substitute for grains for people who are sensitive to wheat or other grains that contain protein gluten's. Buckwheat flowers are very fragrant and are attractive to bees that use them to produce a special, strongly flavoured, dark honey. High in Manganese, Magnesium, Fibre and Copper, known to enhance your cardiovascular health, control blood sugar levels, lower risk of diabetes and even help prevent gall stones among other things. Its great for your entire being! I am loving reading and learning about making old favourites with new and exciting healthy ingredients...................... Many more "superwholefoods" to come! Young Living Essential Oils the purest on earth! One capful into spray bottle or bucket of warm water is all you need!!! Why is it called Thieves?? Well, back in the day during the Black Plague in France, there were four thieves who protected themselves from picking up the killer disease. They used a combination of cloves, rosemary, lemon, cinnamon bark and Eucalyptus radiata while robbing victims. When captured they were offered a lighter sentence in exchange for their secret recipe. Young Livings essential oil blend offers the same kind of defence. Thieves has been university tested and found to be highly effective against airborne bacteria. And of course its not just for mums fellas!!!! Really it could not be easier and perfect for babies and toddlers who are inquisitive and will put everything in their mouths because its fun...... No need to even have these nasties in your house anymore, there are some amazing things on the market at the moment. Like soap nuts! Who has tried them before I just bought my first bag, so will be sharing my view shortly. 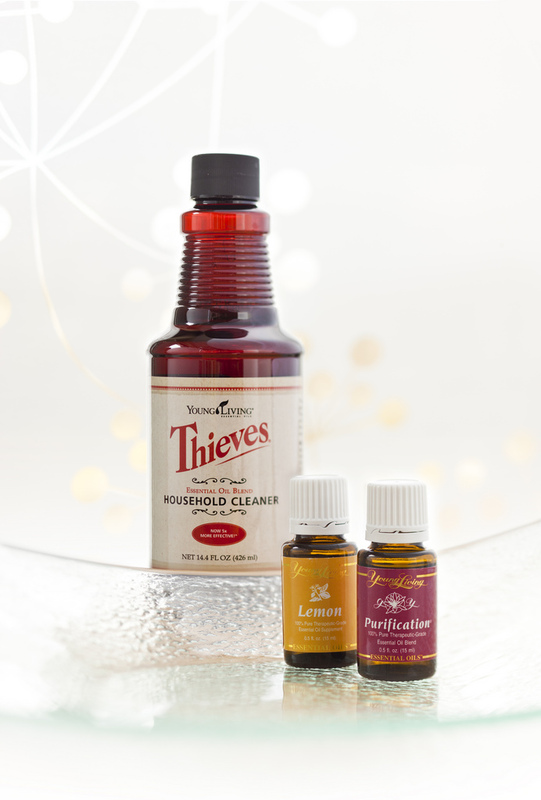 If you are interested in cleaning with different kinds of essential oils, vinegar or baking soda? 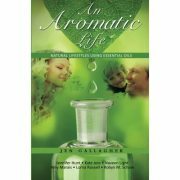 You may like to read chapter 2 of our book 'An Aromatic Life'... at only $20....... it has a great section on Chemical-Free Cleaning (Chapter 2 - Robyn M. Schow), my chapter if anyone is interested is Chapter 7 Pregnancy, Babies and Kids :) Recipes, nutrition, belly oils, sleeping and lots more! Chapter 5, Emotional Clarity Using Essential Oils, is also incredible and helped me out last year when I went through a bit of a hard time with anxiety, depression, darkness and even not wanting to get out of be in the morning... everything just seemed a bit too much, even being a mum! So thank you to the lovely Lorna Russell fellow Raindrop Practitioner for your wonderful words..... "Empowerment has many perspective; I believe it is to attain the knowledge and the ability to create the life that we want to live." Louise L. Hay is also an amazing author and personal growth master..You can heal your life is life changing, love her stuf! Let me know if you would like to get some! What is a Raindrop Technique? While out and about at playgrounds, parks and beaches with my gorgeous girls, I hear this question many times.... So what do you do? I am truly passionate about living a plant based lifestyle one that is kind to the earth and safe for our little families. Then I say oh I am also a Professional Raindrop Technique Practitioner.... which usually creates a puzzled look on the people around me, which is fair enough, lets face it, its not as widely spoken about as the common practises such as remedial massage and acupuncture. I am sooo passionate about Raindrop Technique because the first time I had one (during my level 1 course) I felt instant contentment, clarity and pain relief and have not had sciatica pain since. That was over 3.5 years ago, even after carrying two girls on my hips over the last 4 years.... that is why I use these oils, I love them, they work!! So what is a Raindrop? Raindrop Technique: Incorporates a blissful spinal Vitaflex (Tibetan reflexology) on your feet using 9 different oils. You then turn over (reluctantly, after I awake you from your relaxing dream state) while oils are dropped along your spine and tired muscles, they are then feathered in using a spine tingly “feathering” technique inspired by Native Americans and Ancient Egyptians. Your back is further invigorated with a combination of unique bodywork and massage techniques. Vitaflex Technique: Helps regulate your body, bringing it back into balance using gentle triggering action on your feet and legs, enhances different organs and functions such as your digestion and sinuses for example, includes scalp massage. Love your body inside and out. 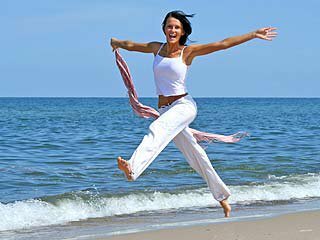 Both Techniques may help increase your energy, your immune system, relieve aches and pain, enhance joint health and overall well being. Does this sound like something that you would love? Allow 90 minutes of total bliss, (includes client history discussion) for $90.. Thank you for taking the time to read my blog, and have a wonderful rest of the week!